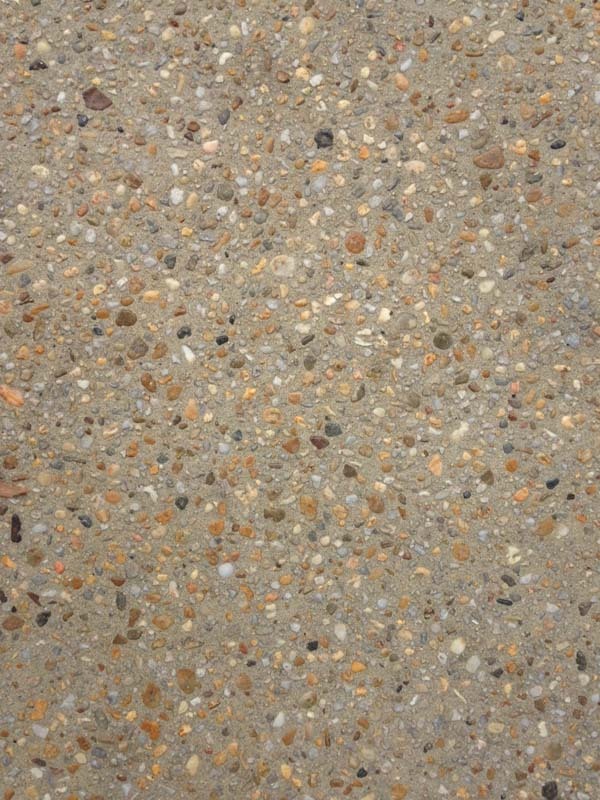 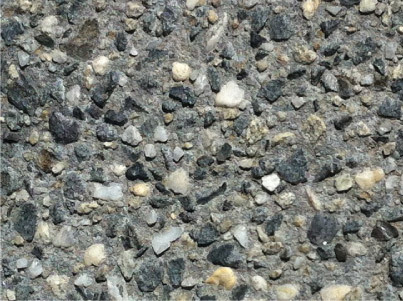 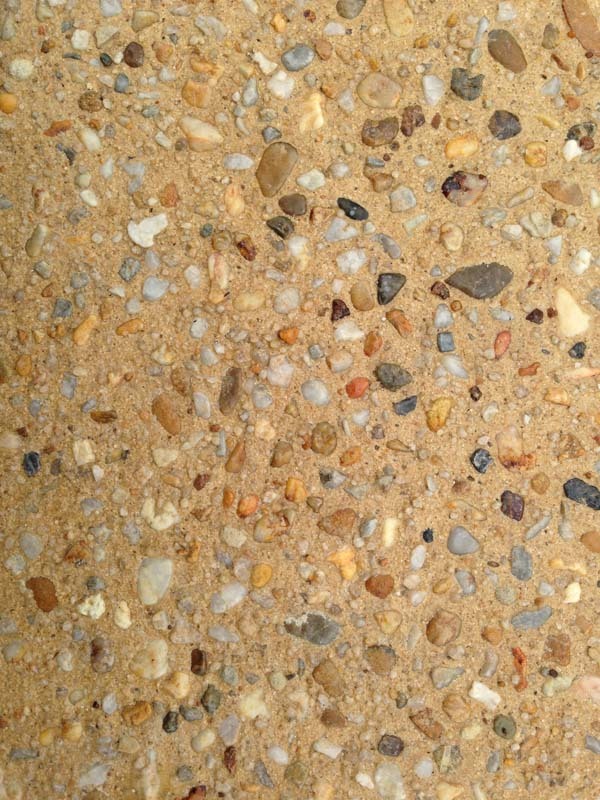 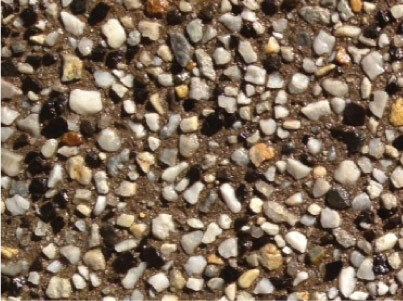 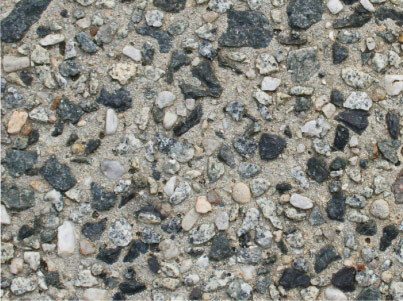 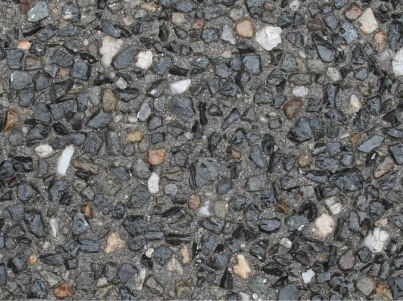 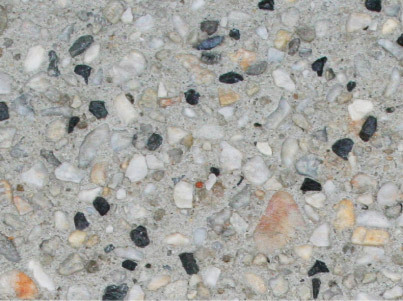 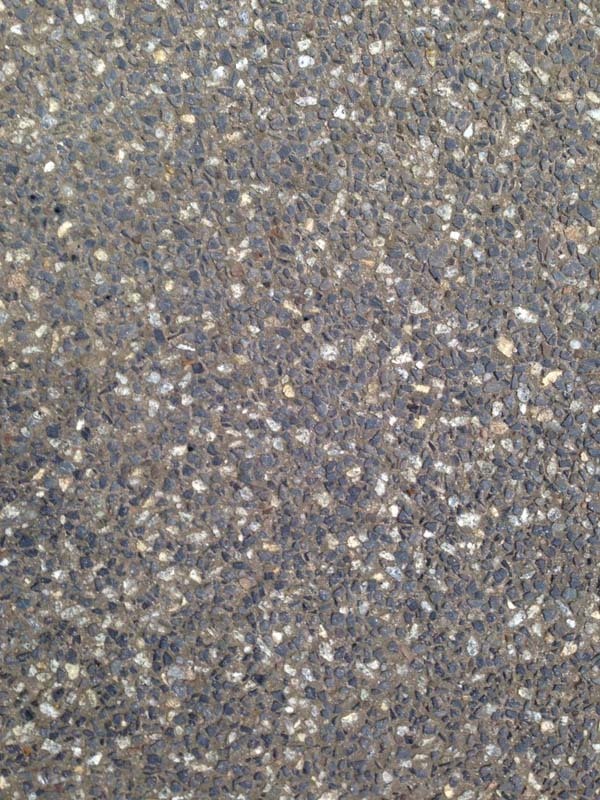 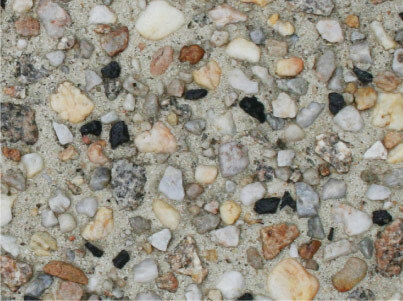 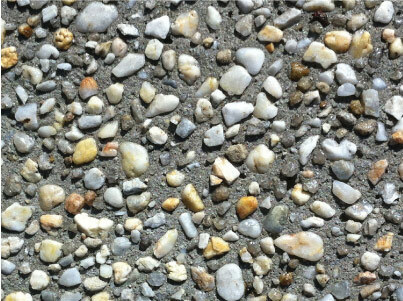 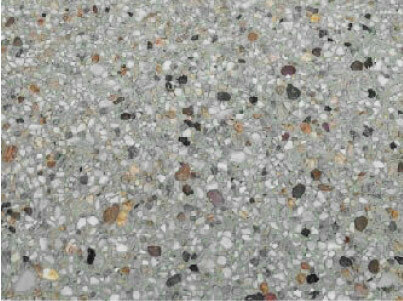 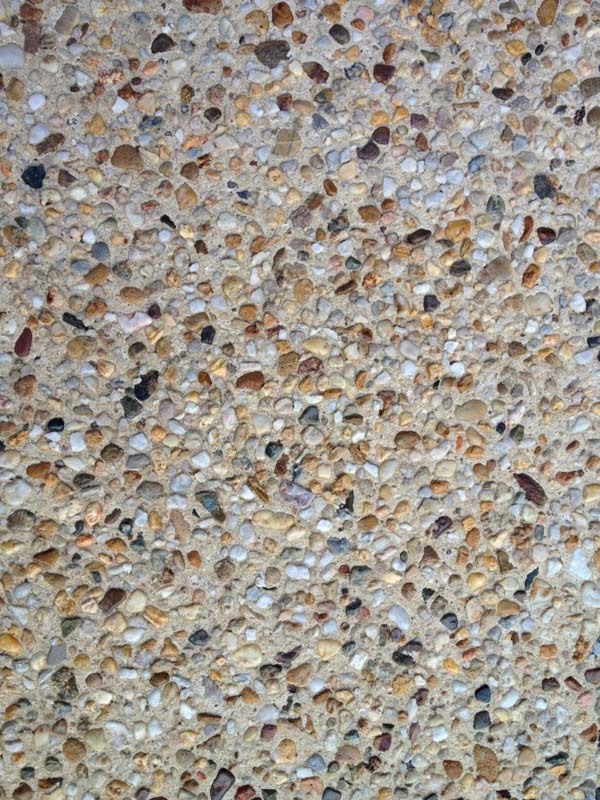 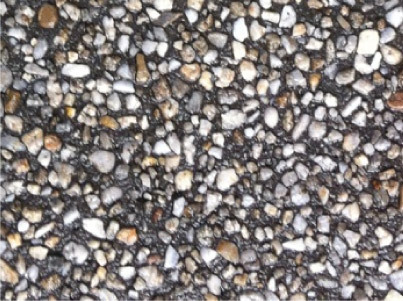 Find you perfect exposed aggregate concrete colour chart below, or bring us a photo, and we'll make a blend that matches. 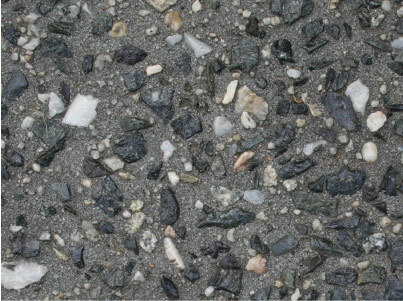 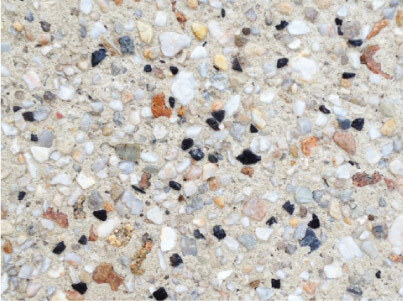 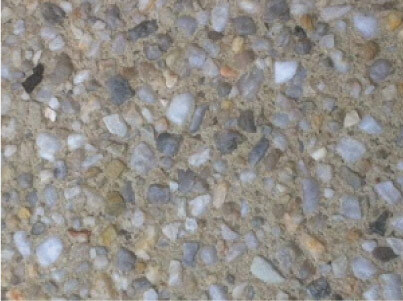 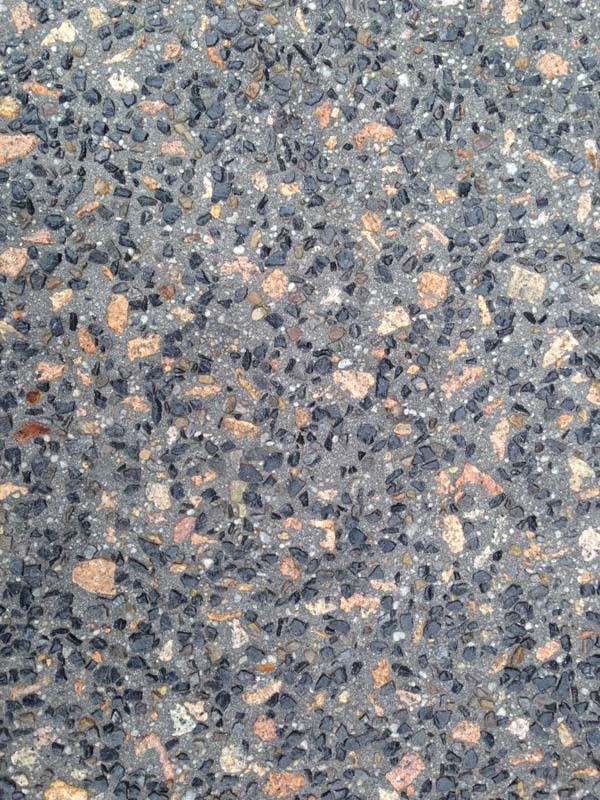 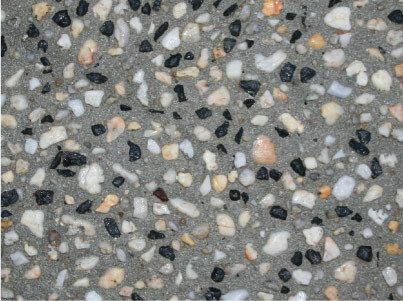 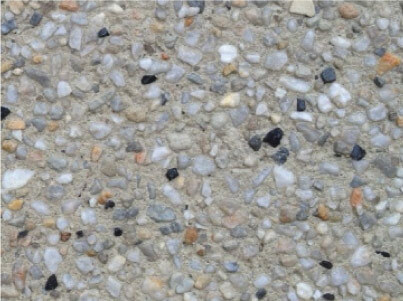 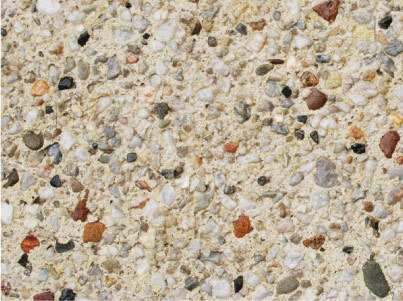 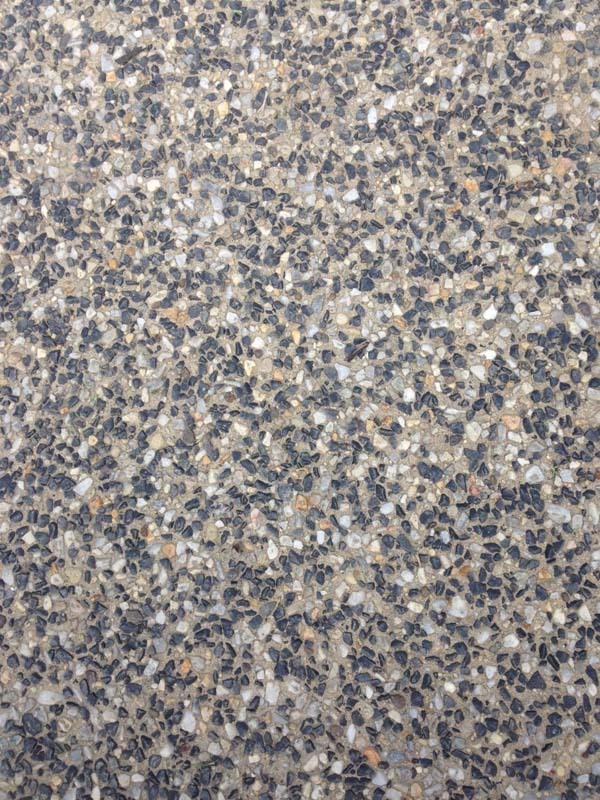 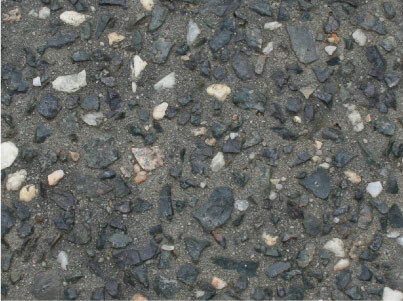 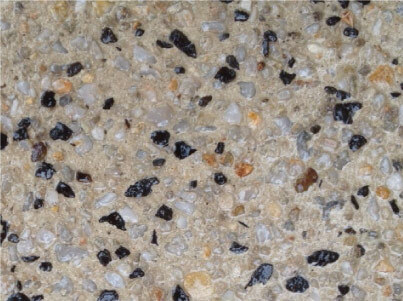 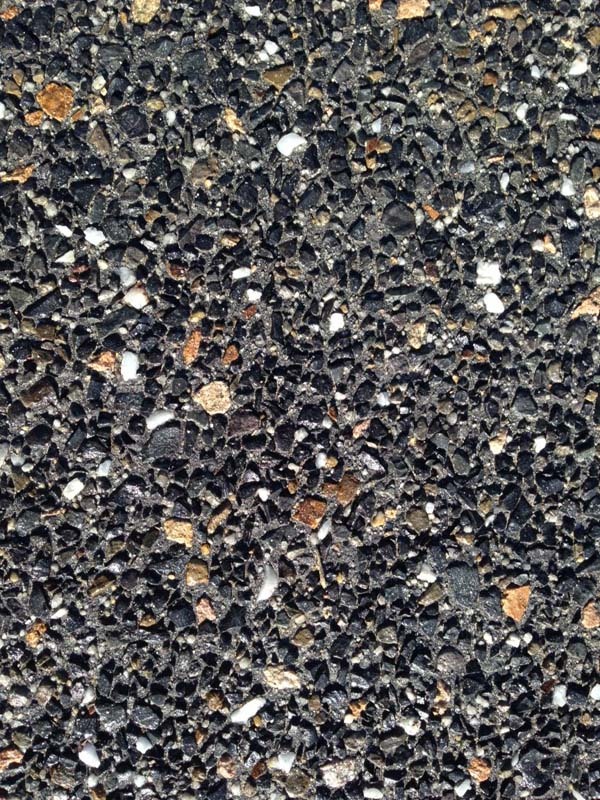 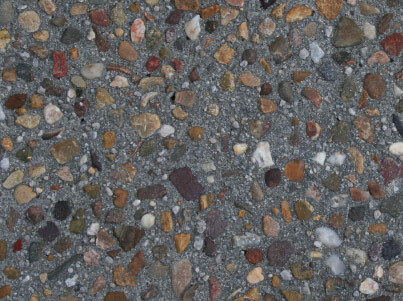 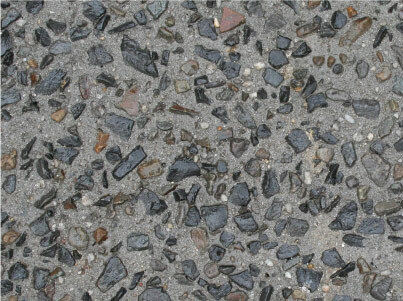 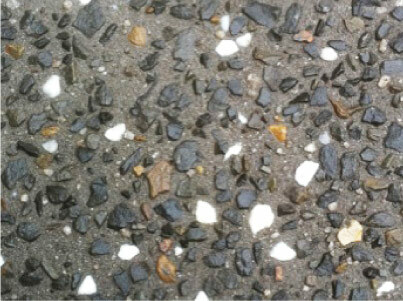 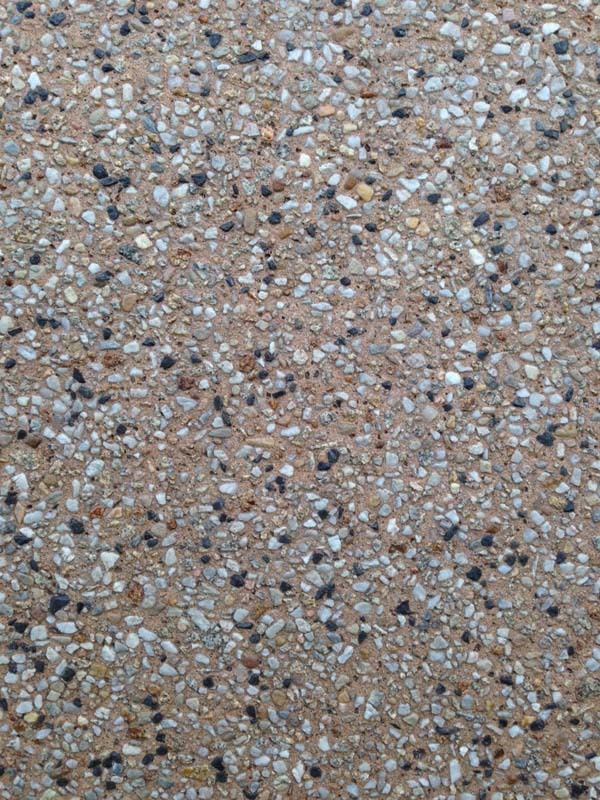 Our aggregate is made of the highest quality stones and pebbles sourced from all over Australia. 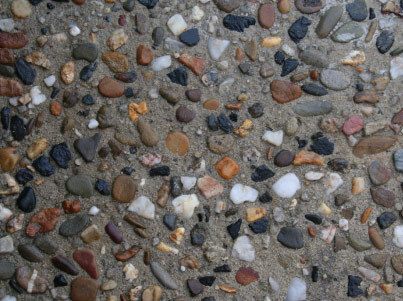 It's due to our long standing in the concrete industry that we have access to the quarries, and therefore the pebbles and stones, that most concreters do not. 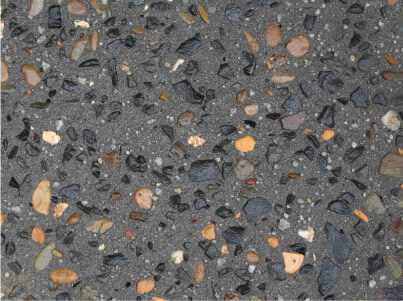 While most people are happy with using one of the colours below, we're always happy to tweak the mix to perfectly match your project, just give us a call.